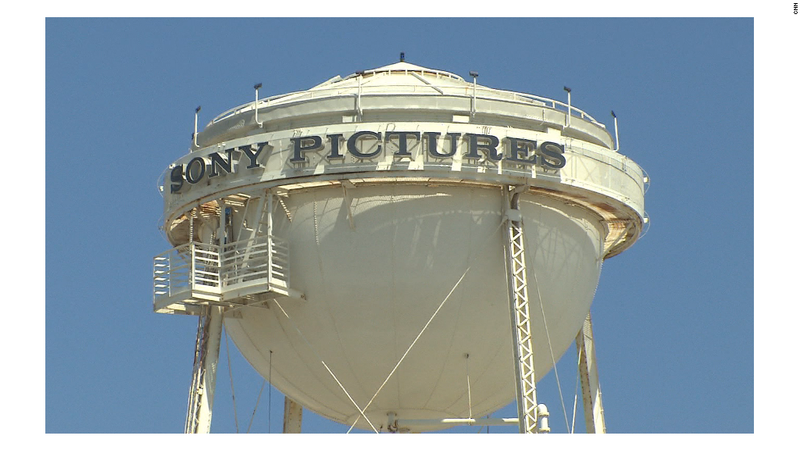 The FBI is warning businesses about a new hacking threat in the wake of a vast attack on Sony Pictures last week. The threat comes from the same type of malicious software that infected Sony's computer systems, a law enforcement official told CNN. As a result of the attack on the Hollywood studio, Brad Pitt's "Fury" and the remake of the musical "Annie," have become available on illicit web sites. Screener copies of at least five unreleased Sony films have also made their way online. Businesses were alerted about the new threat and what the hackers could do once inside the business' computers. The FBI routinely advises private industry of various cyber threats found during investigations, the FBI said in a statement Monday night. This data is provided in order to help systems administrators guard against the actions of persistent cyber criminals, it said. The alert was first reported by Reuters.